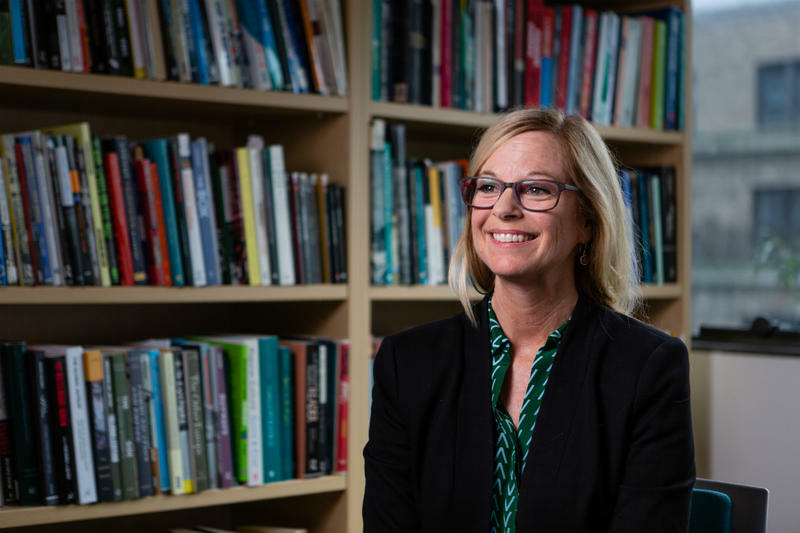 Montana native Lisa Parks, a media scholar at the Massachussetts Institute of Technology, was awarded a prestigious MacArthur fellowship this year. The Great Falls Tribune reports Massachusetts Institute of Technology professor Lisa Parks, originally from Missoula, was one of 25 artists, activists, scholars and scientists given the $625,000 award. Parks’s research focuses on media in underserved populations across the globe. As part of that research, she’s partnering with Blackfeet Community College in Browning, where she’ll focus on how students’ use of technology intersects with issues like tribal sovereignty and self-empowerment. Parks joins at least three other Montanans who have received the award since its inception in 1981.